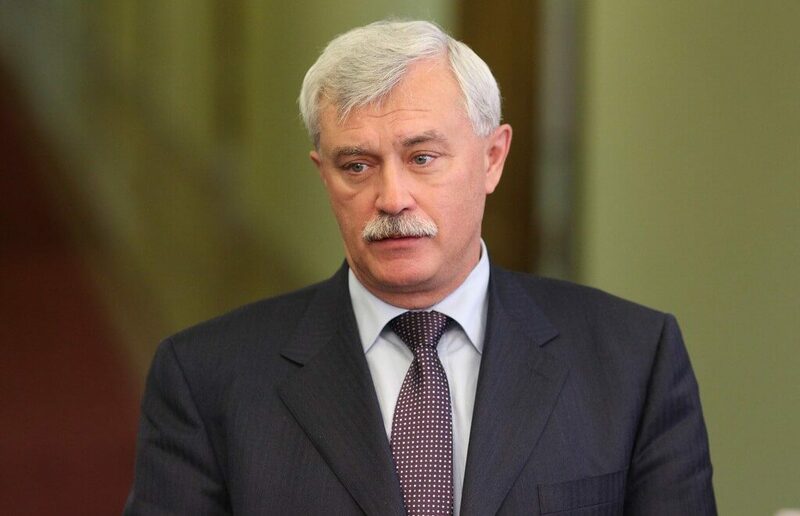 Andrey Mushkarev, St. Petersburg tourism committee chairman, said that the city’s governor Georgy Poltavchenko (on photo) approached Russian President Vladimir Putin with a proposal to grant 72-hour visa free access to the country for travellers coming to St. Petersburg by air. The idea of introduction of a 3-day visa free stay for air travellers arriving within a group tour has been discussed for several years. The same approach has been successfully used on marine transport where all cruise and ferry lines passengers are granted a visa free stay for 72 hours. Naturally, there are some restrictions, for example, cruise passengers must leave the city on the same ship as they arrived (which they would do in any case), ferry passengers (now only St. Peter Line ferry line is available) must leave on the ferry too. For leaving the port and walking around the downtown, cruise line passengers must buy guided tours which must be booked no later than 3 days before arrival. The marine transport practice proved to be successful, and tour business circles (where Mr Mushkarev had been actively involved as a marketing director of the St. Peter Line company) decided to lobby the visa free access for those coming to St. Petersburg via Pulkovo airport. The idea behind this was no just increasing tourist flows which would automatically turn into more cash for tour operators, but creating new tourist products: a traveller could come to visit St. Petersburg via ferry and then took a flight home via Pulkovo or vice versa. As Mr Mushkarev said, Mr Poltavchenko’s proposal was handed over to Vladimir Putin and is now under consideration by Russian Foreign Ministry Sergey Lavrov and National Security Council chairman Nikolay Patrushev. Given the fact that Mr Mushkarev let the idea come into light, the initiative has chances to be approved.